Government House in Regina — Creaky footsteps, items moved mysteriously and eerie tinkly sounds from a music box playing from what used to be a nursery. 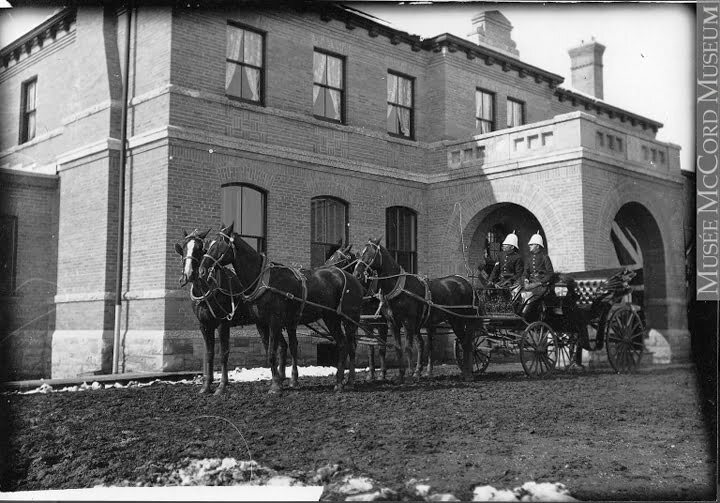 Government House in Regina, the official residence of the lieutenant governor of the province until 1945, was built in 1891. The stories of footsteps in empty hallways and lights turning on and off have been told about the historic mansion for decades. The resident ghost even has a name: Howie, a former cook at the mansion who opens and closes doors and causes staff at Government House to blame him when things go awry.